Add 3 1/2 cups low fat milk or water. Stir over medium heat until all of the candy pieces are melted and the drink is creamy and hot. Pur into mugs. 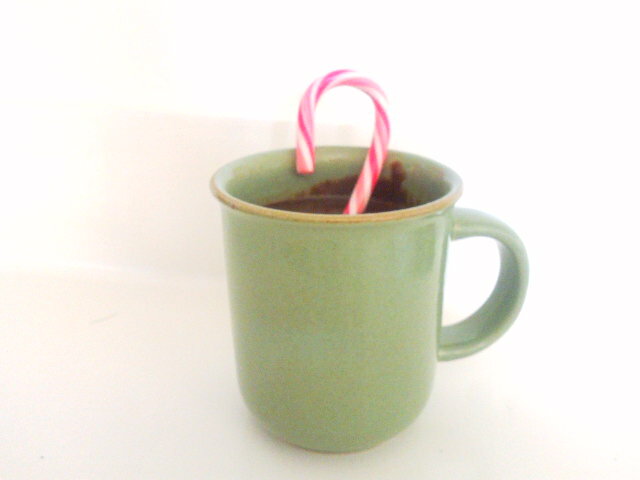 Add some marshmallows and a peppermint -stick stirrer, if desired.